Come view this beautiful home located in the Americana Shores circle at Woodward Lakes. 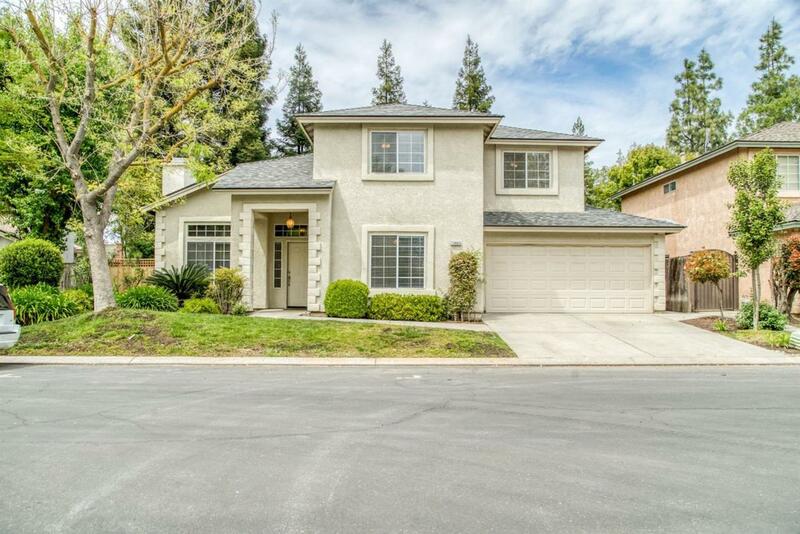 The home features a gated entrance, 4 bedrooms, 2.75 bathrooms and a total of 1,923 square feet. 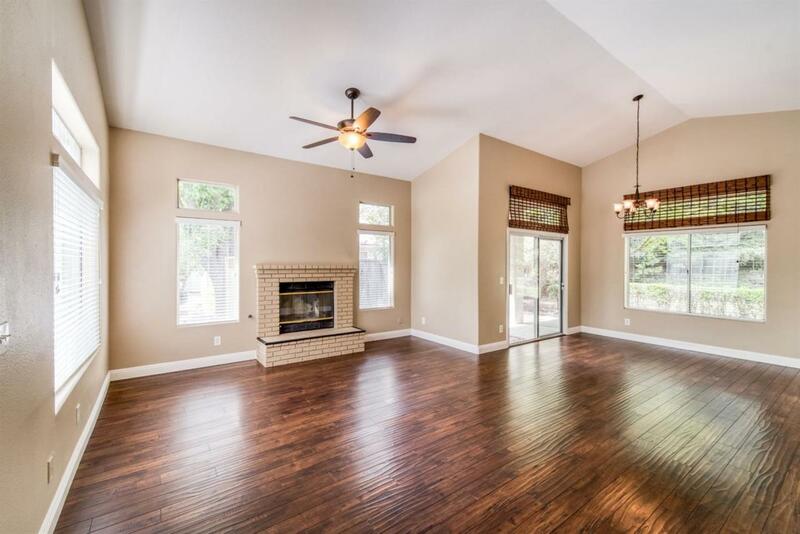 Walk through the front door and see high ceilings and vinyl wood flooring. Enjoy 2 fireplaces and a large kitchen for entertaining. The owner has replaced most fans and light fixtures during his ownership. The owner replaced the roof at the beginning of the year. Landscaping and irrigation system has been evaluated and fixed. 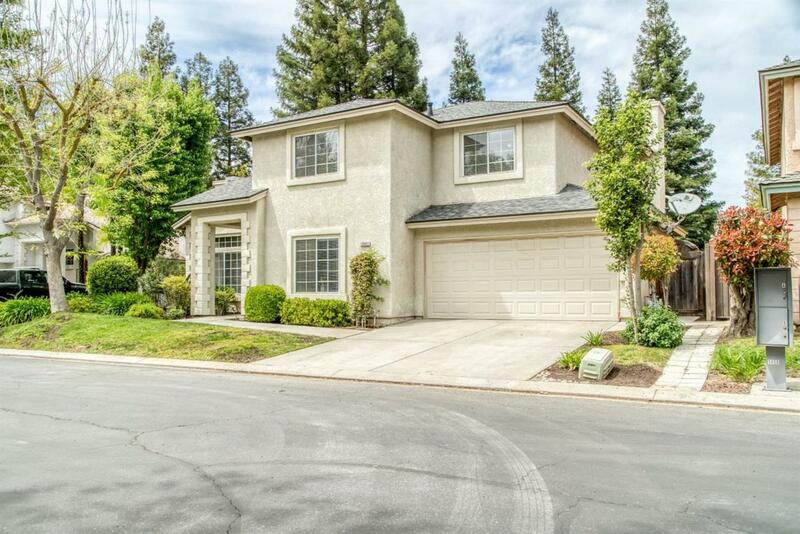 The property features mature landscaping and a large backyard. 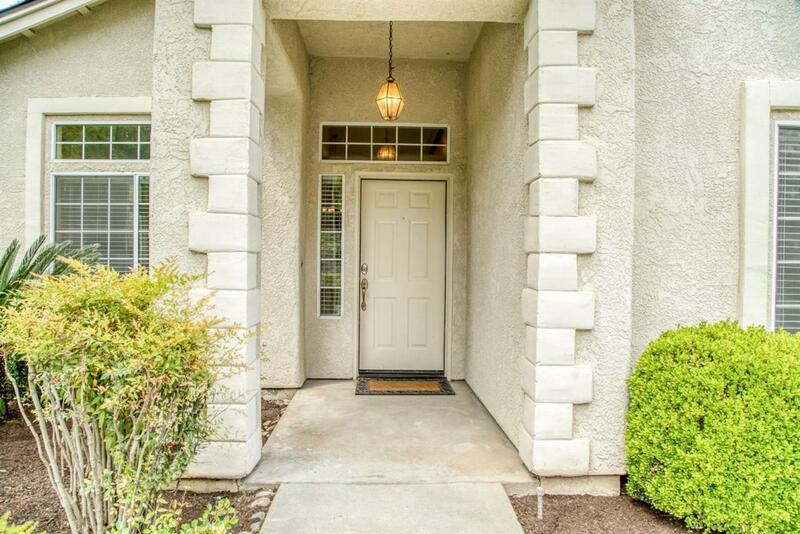 This home is located in one of the best neighborhoods of town. A short drive to many restaurants, Woodward park and it's trails, Fort Washington Country Club, Copper River Country Club, and Riverpark Shopping Center. Also enjoy the Woodward Lakes clubhouse which features a great room, 2 tennis courts, lap pool, grassy area, and lake views. This home is move in ready, don't miss out on this amazing opportunity!